Clinic Synopsis: Music instructors and ensemble directors are in the business of habit development. Participation in a music ensemble requires strong physical and mental habits. This session will define the habit loop and offer practical, effective rehearsal strategies that employ clearly defined characteristics for habit development. Discover how meta-cognition, active leadership, and dynamic musicianship relate to critical individual and corporate habits of mind and body. Clinician Biographical Information Recognized string pedagogue and conductor, Scott Laird, serves on the faculty of The North Carolina School of Science and Mathematics where he is Fine Arts Coordinator and Instructor of Music. 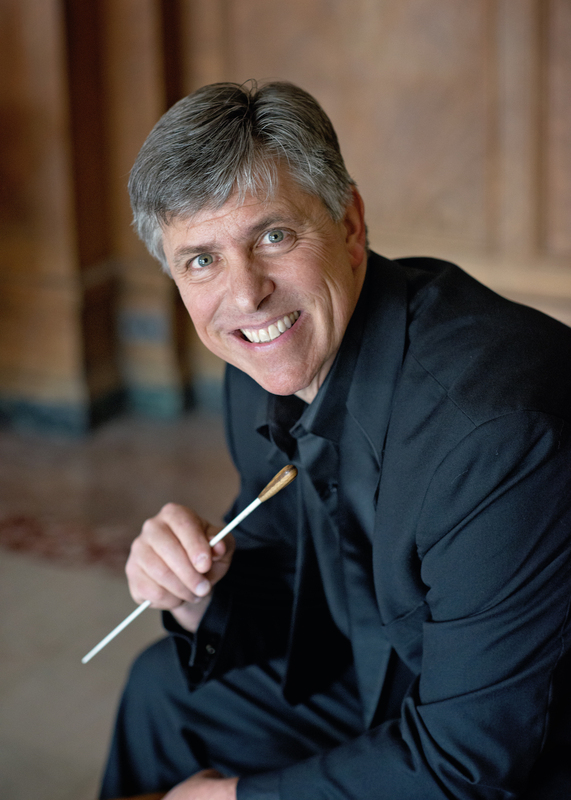 Noted for his innovative approach to ensemble development and musicianship, Laird is a frequent conductor of honor orchestras, appears annually at Interlochen Summer Arts Camp and is a sought-after conference presenter. He regularly performs on acoustic and electric violin and is known for his abilities in both the classical and improvisatory arena. Laird was the recipient of the 2017 ASTA Elizabeth A. H. Green Award, the North Carolina Symphony’s 2016 Maxine Swalin Award and the 2015 NCSSM Excellence in Teaching Award. He has served as President of the NC Chapter of the American String Teachers Association, Chair of the NCMEA Orchestra Section and maintains a presence as a national leader in string education. He was a founding member of the Board of Directors for KidZNotes, an El Sistema USA program in Durham, NC and remains strongly involved in the organization. He earned his B.S. in Music Education and his M.A. in Violin Performance from Indiana University of Pennsylvania, where he studied violin with Prof. Delight Malitsky. He earned his National Board Certification in 2004 and recertified in 2013. His blog, “Thoughts of a String Educator,” enjoys broad readership in the music education community. In addition, Laird serves as a sponsored artist and educational specialist for D’Addario Bowed Strings, Coda Bows, and NS Design Electric Violins.